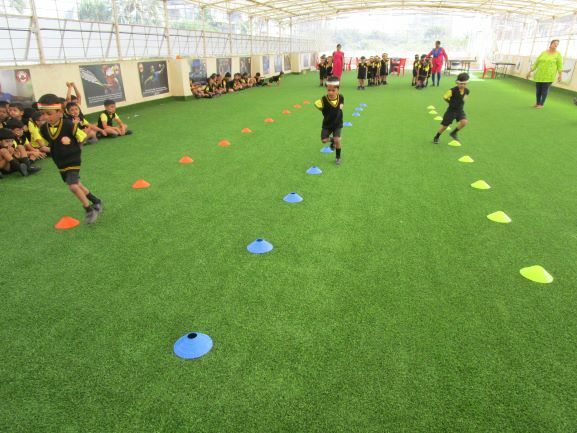 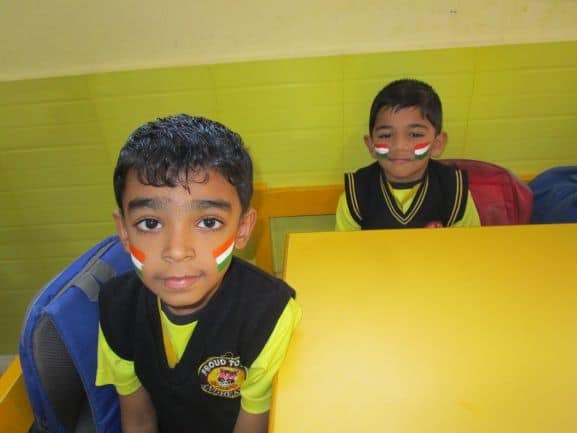 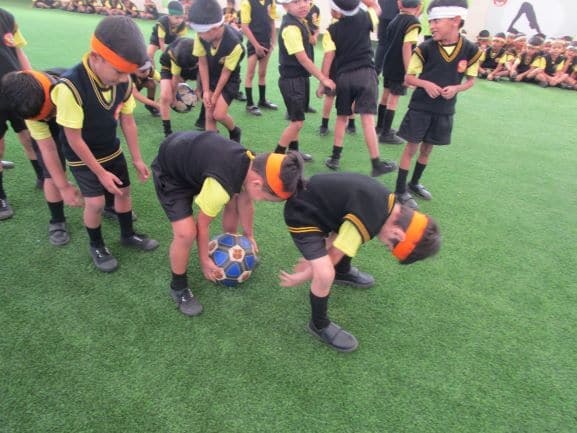 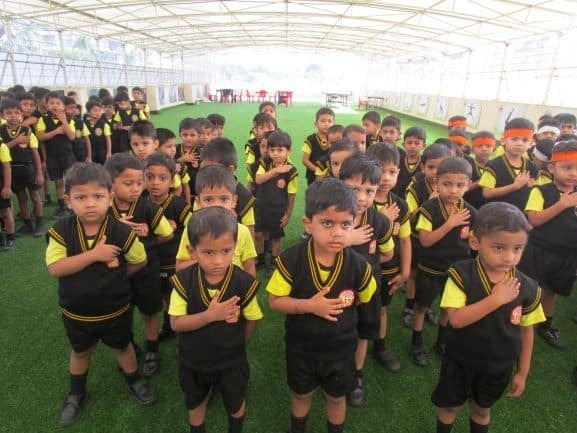 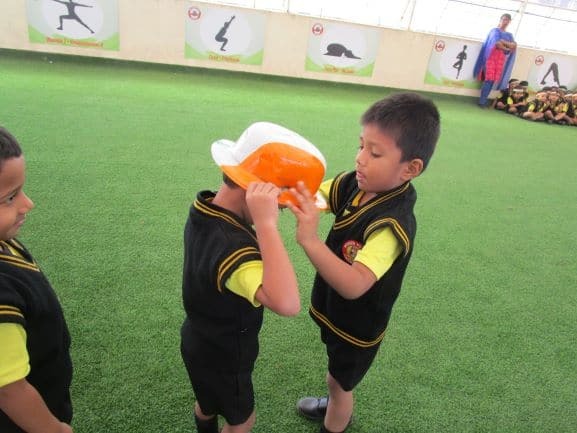 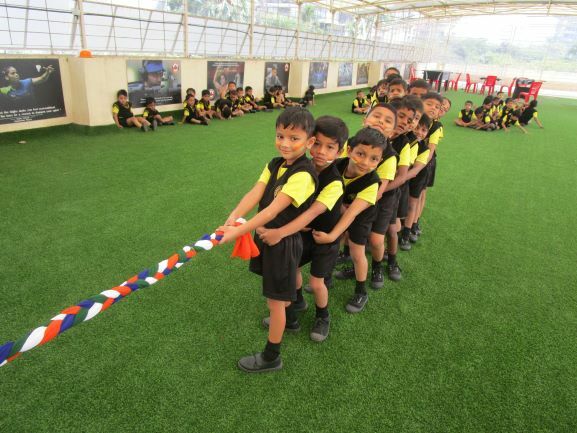 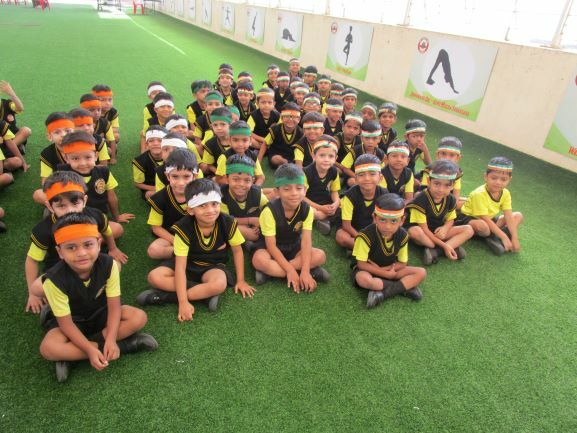 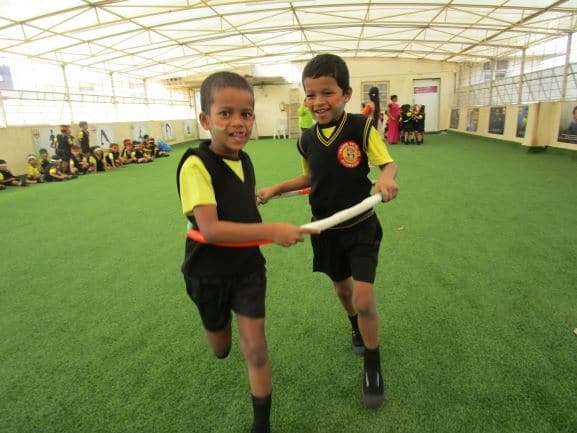 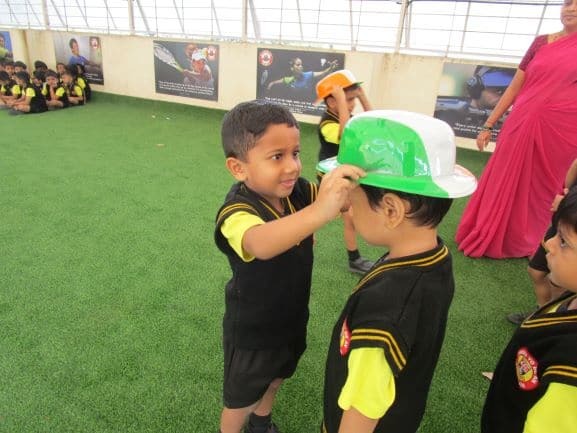 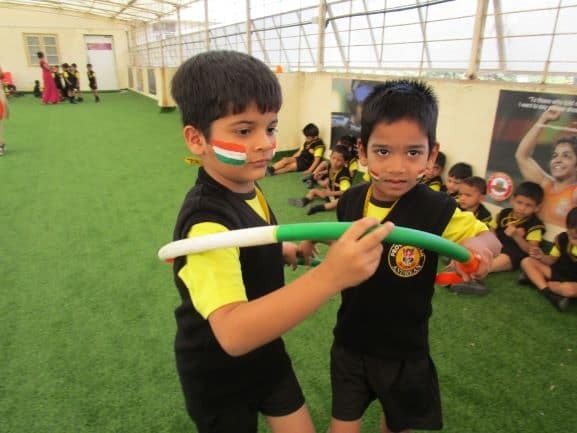 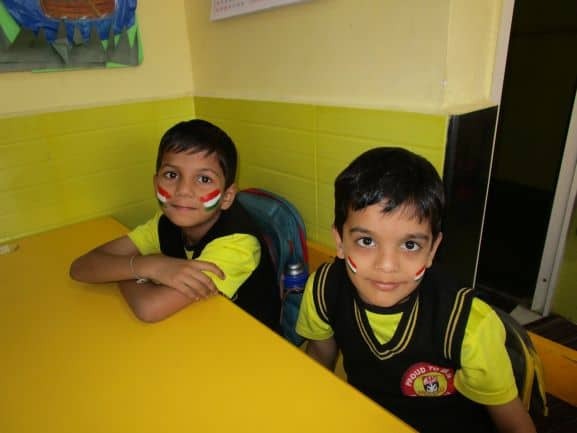 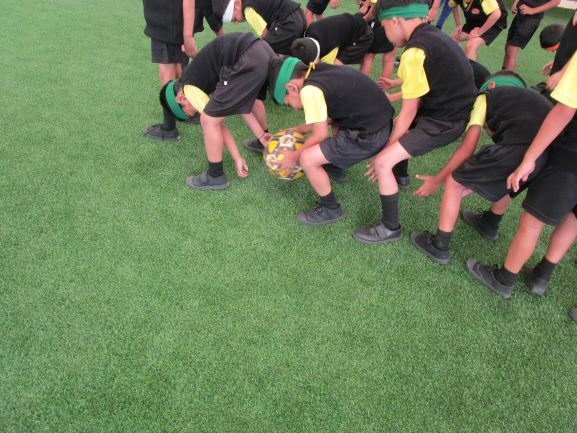 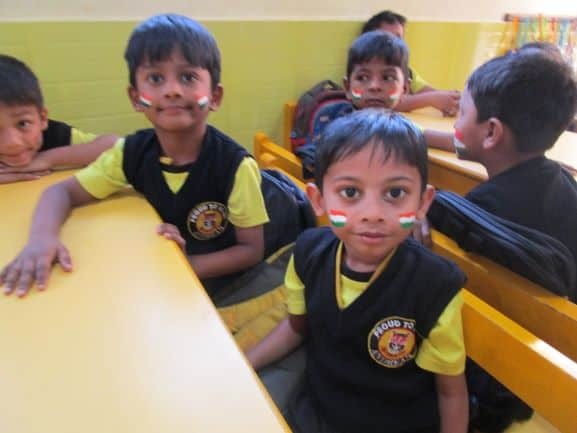 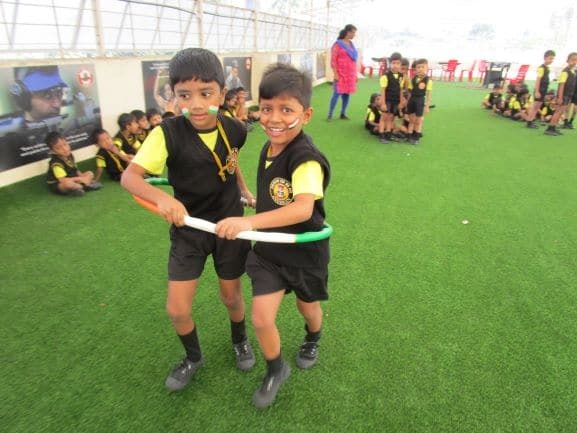 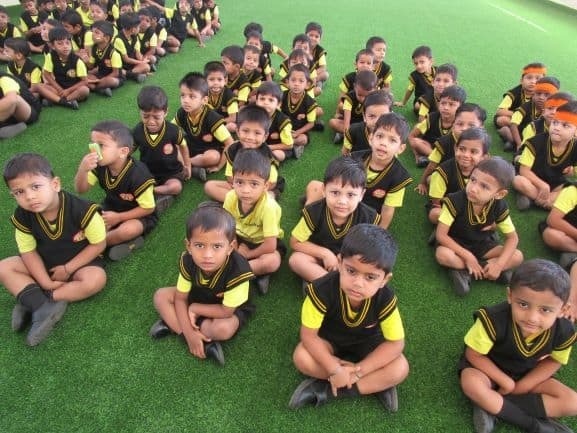 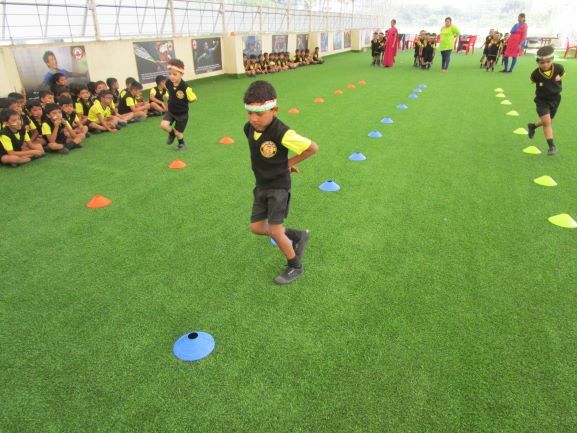 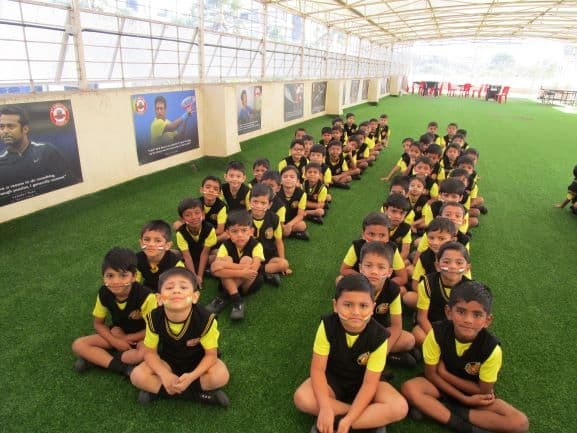 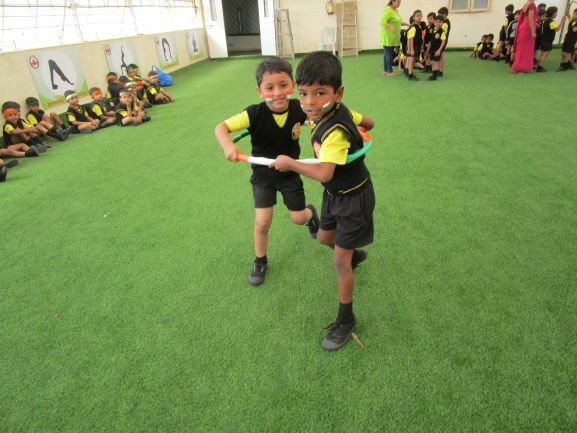 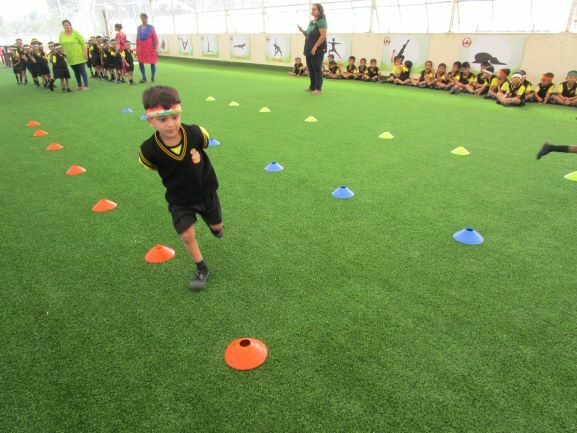 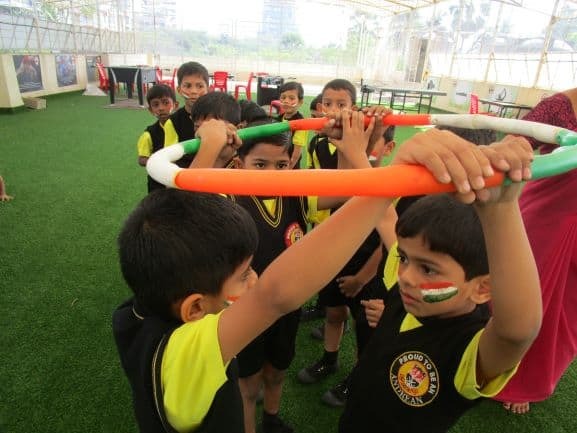 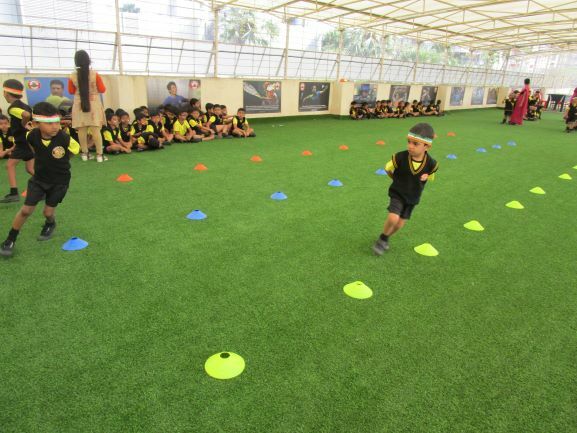 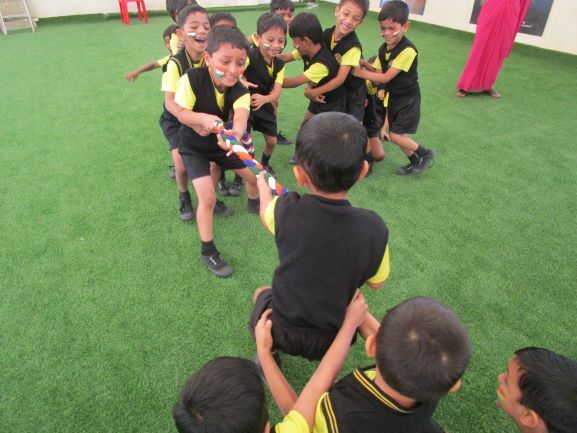 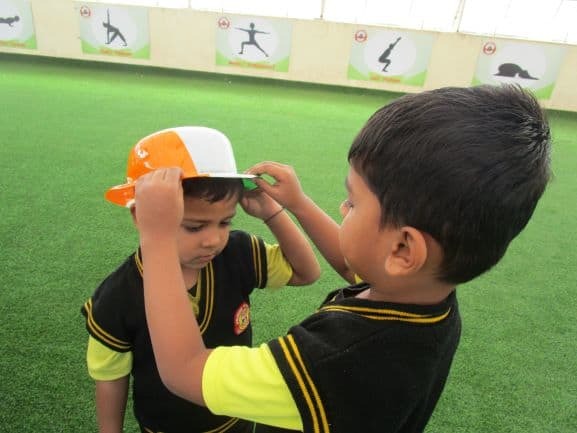 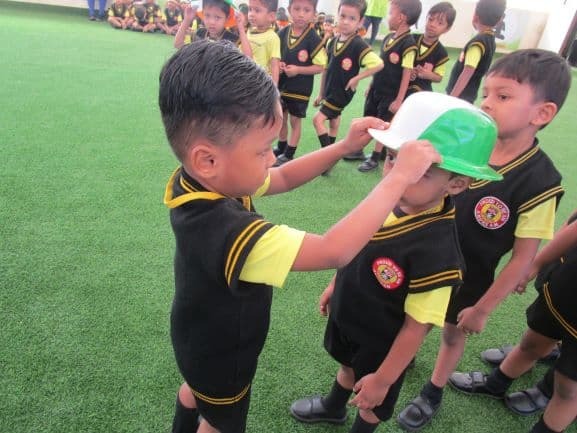 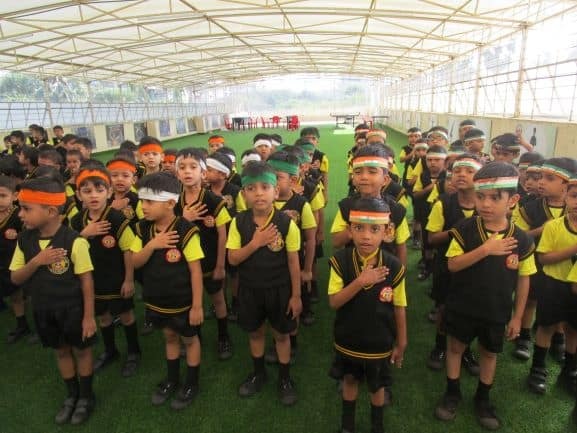 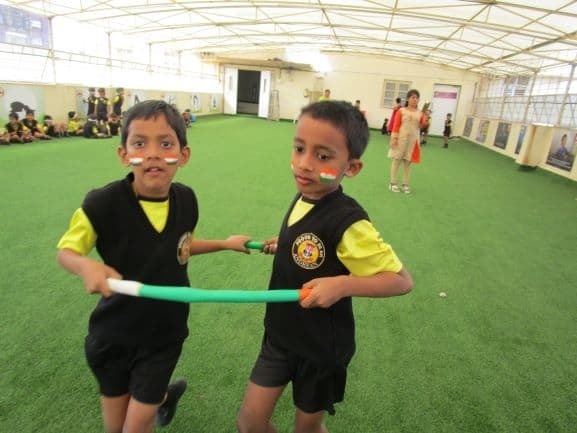 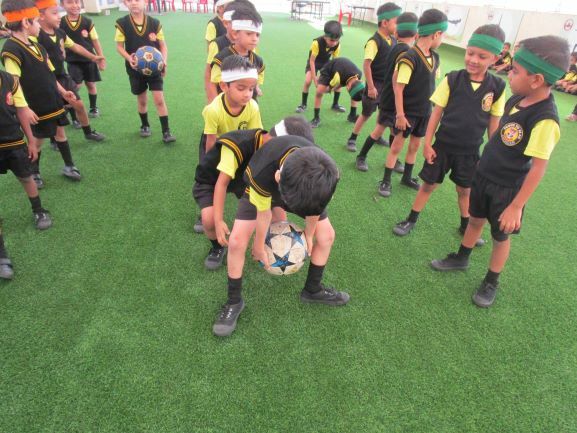 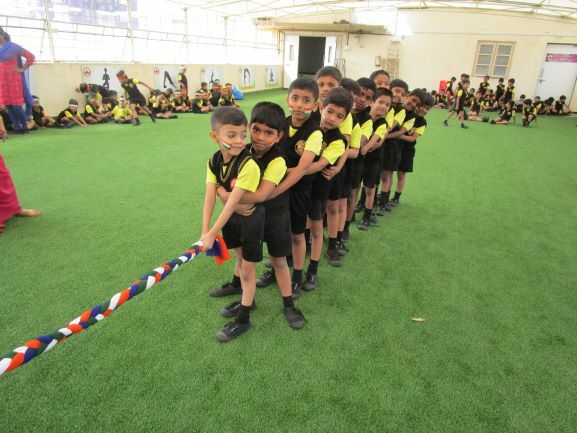 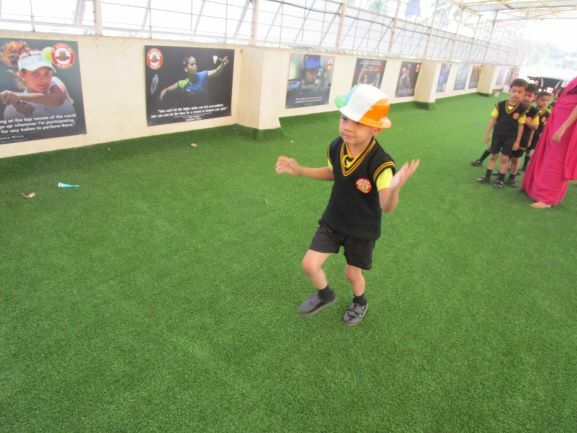 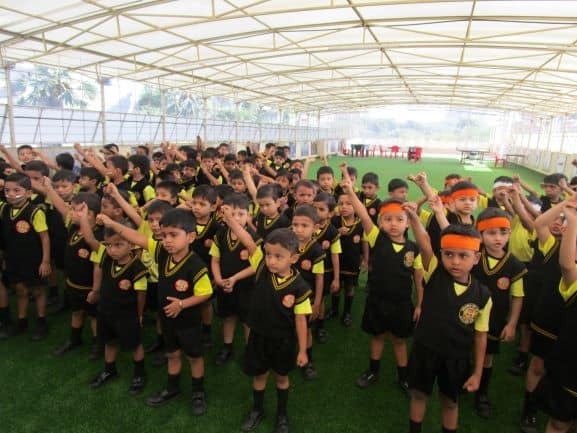 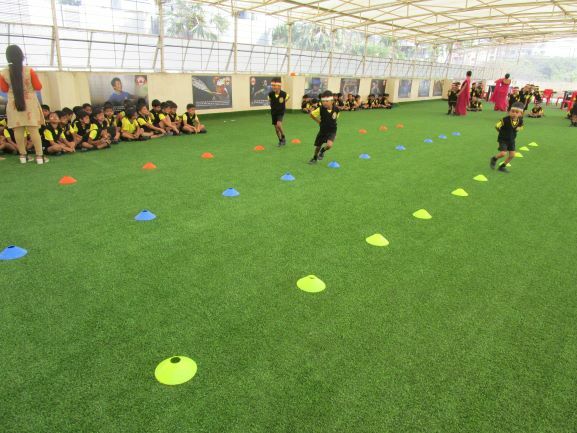 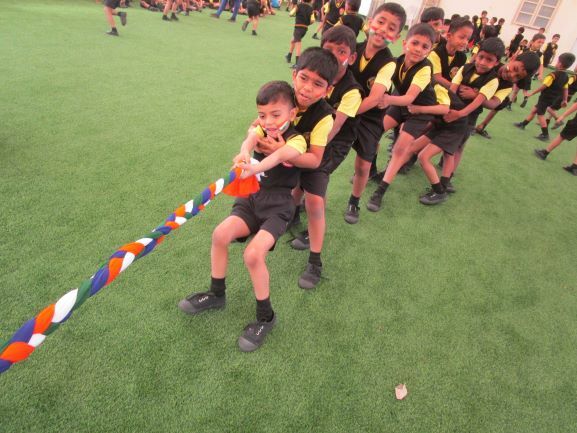 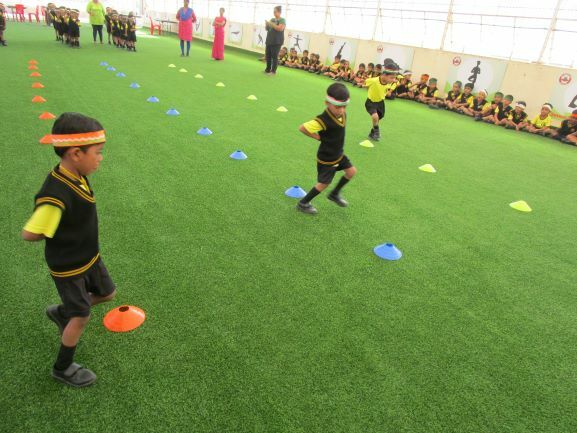 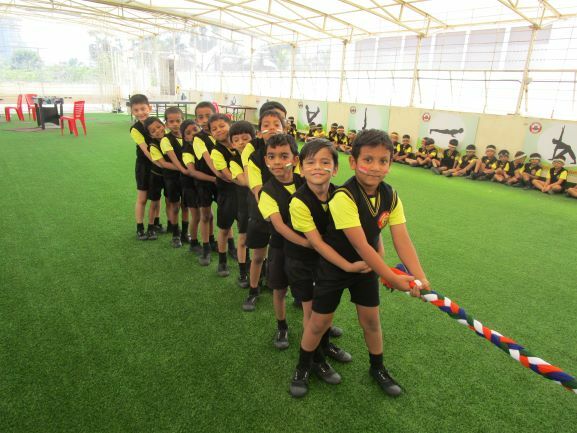 The 70th Republic Day was celebrated by Andrean Child Centre on the 25th January with patriotism and enthusiasm on the new Terrace Turf of our esteemed institution. 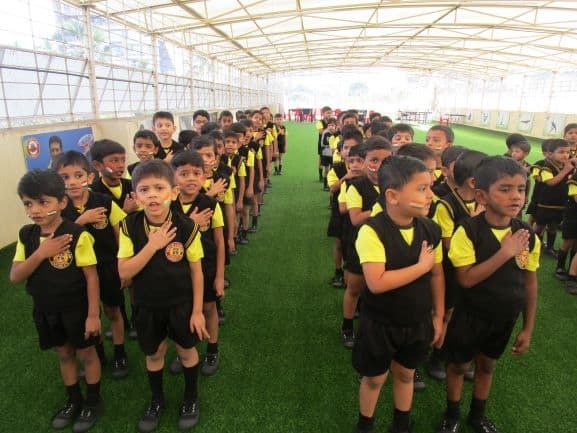 The students and staff sang the National Anthem with pride & pledged themselves to uphold the honour & diversity of India. 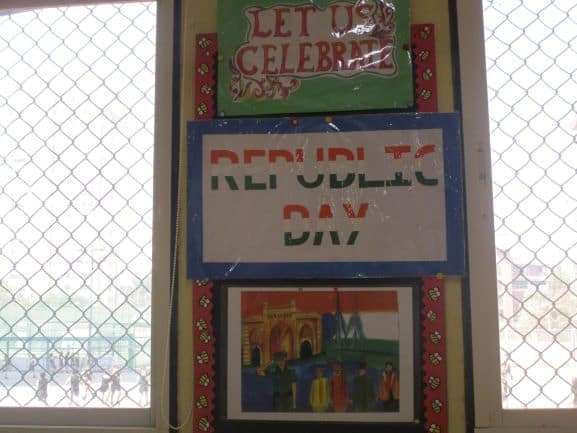 This was followed by singing a few patriotic songs. 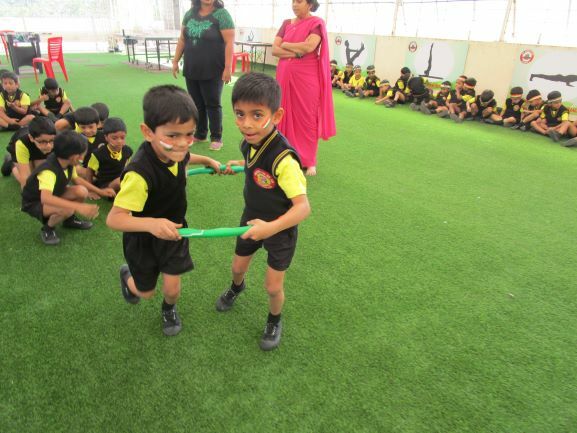 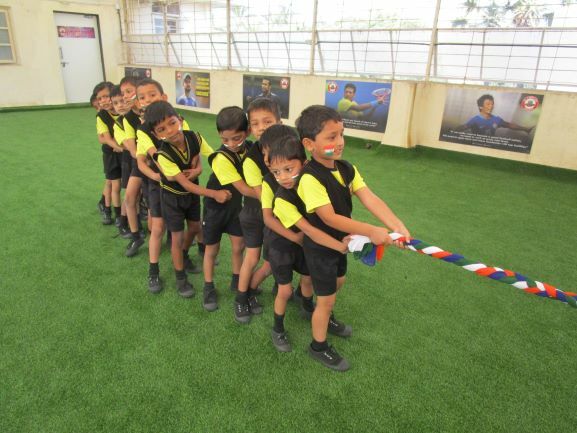 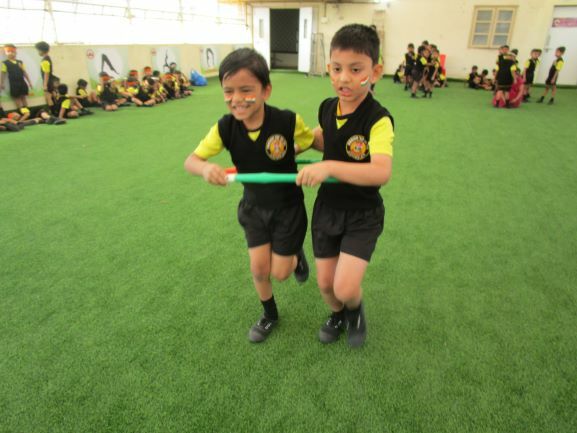 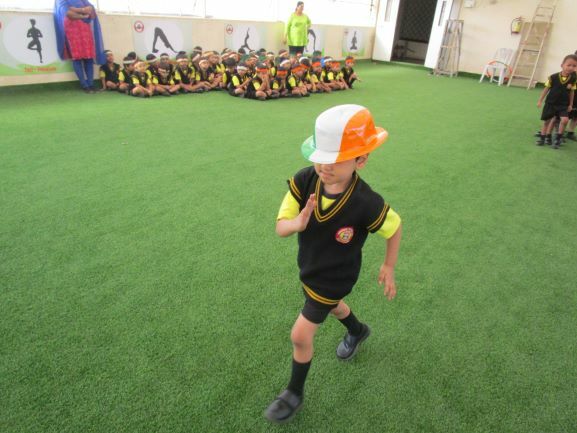 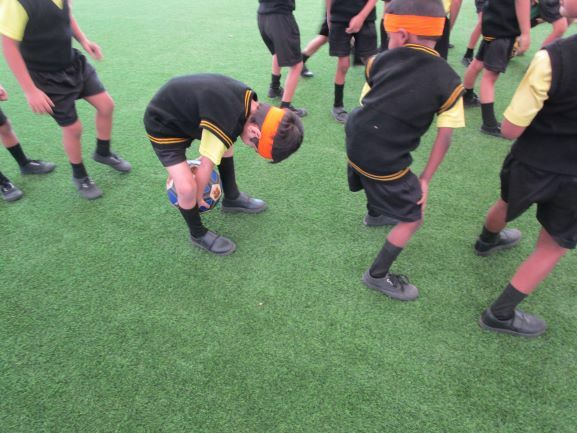 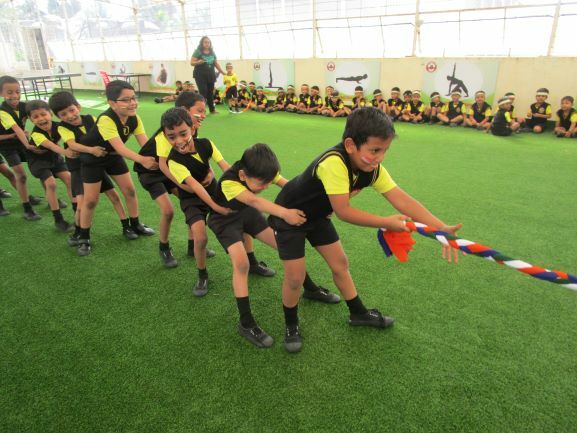 It was then ‘MASTI TIME’ as our little Andreans participated in a session of ‘Fun & Games’ with props that depicted the tricolor. 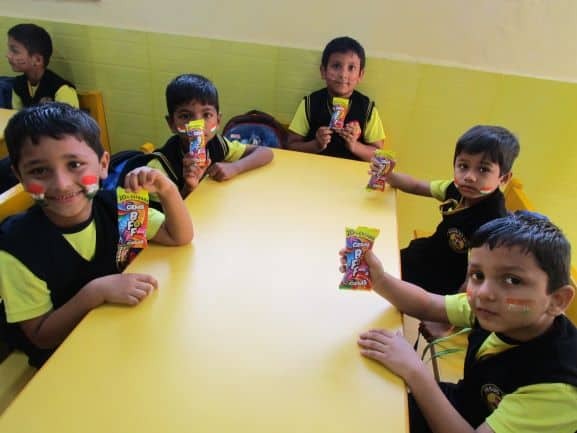 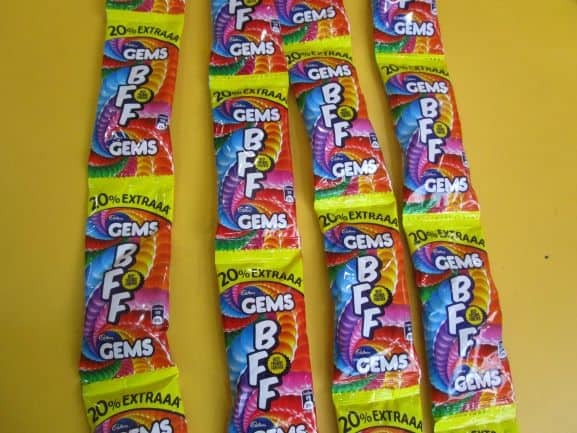 The children dispersed after receiving a colourful packet of Gems as a token to mark this day. 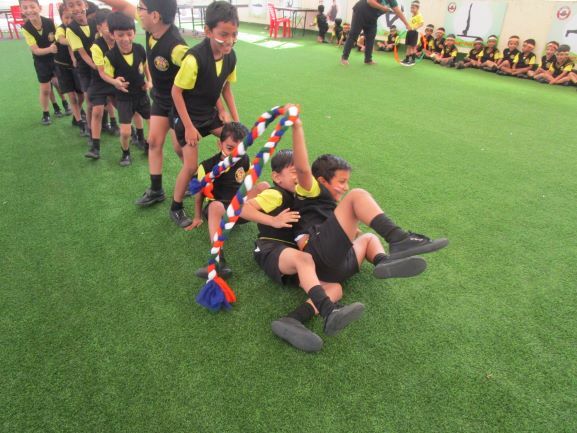 Thus, the morning ended on a happy note.